You can see a more personal view on her journey Debbie Cook’s Presentation page. Jess designed the website & logo. She helps advise on different aspects of UK HKAN. She is a Hong Kong/Vietnamese adoptee, adopted & grew up in HK in the 1980’s before moving to the UK in 1998. Jess is a freelance artist, designer & illustrator and works with and in the adoption communities. 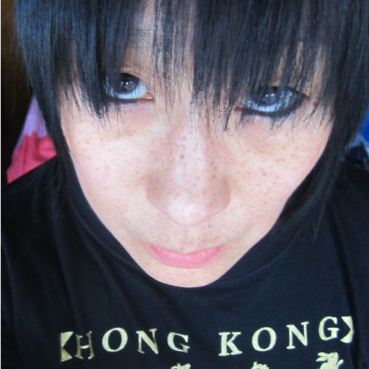 Debbie Cook is the founder of the UK Hong Kong Adoptees Network (UK HKAN). Debbie’s first contact with other adoptees was in 2007 when she had been in touch with Kim and Mei Yan, who had set up the Fanling Babies Home website. 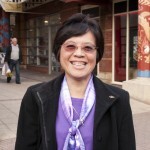 In 2010 they had mentioned to Debbie that there was going to be an international reunion of HK/Chinese adoptees in HK which led to her involvement in the Chinese Adult Adoptee Worldwide Reunion (CAAWR) as a committee member. The CAAWR were trying to reach out to adoptees and Debbie was inspired to see what she could do towards that goal in the UK. 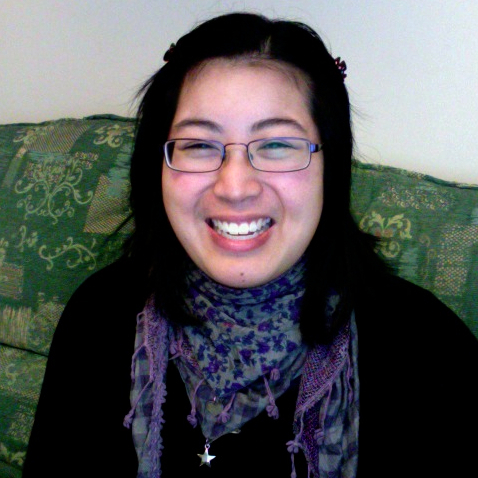 She managed to find some other adoptees through some of Kim & Mei Yan’s contact and started to meet and talk to a few informally one by one and eventually organised a small reunion in June 2010 in Manchester. At this point the group didn’t have a formal name, it was simply people coming together for lunch. Independently and coincidentally the British Association of Adoption & Fostering (BAAF) had been working on the British Chinese Adoption Study (BCAS) led by Julia Feast. Part of the study was to track down and interview nearly 100 HK adoptees who’s adoptions were facilitated by International Social Services (ISS) in the 1960’s & 1970’s. There are many HK adoptees who were not part of the study as they had been adopted in Hong Kong through the International Social Services too but then their families moved back to United Kingdom. Since Debbie was part of the study it has given her the chance to work with Julia to give the whole HK adoptee community, from all backgrounds & histories, a foundation in which it has grown. Right now we are a UK group, but already we have forged relationships with adoptees internationally and are delighted to see some international adoptees flying over to see us for reunions. We are excited to see what the future holds for this misfit bunch of transracial adult adoptees finding our way in the world. Find out more info on the history of HK adoption on the Talks, Docs & More Info page.